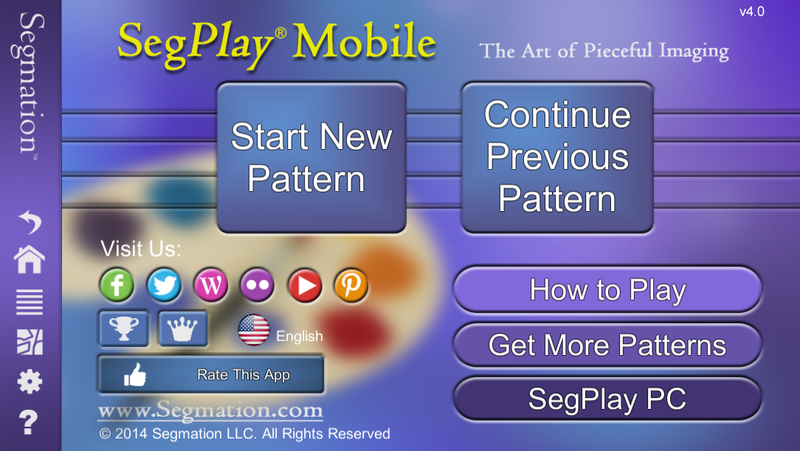 People on the go appreciate SegPlay® Mobile – the quickest, coolest, and fastest way to paint by numbers on your iPhone, iPad, iPod or Android device. It’s perfect for Adult Coloring! Best of all, it’s now free at the Apple iTunes Store and also available on Google Play too! Developed specifically with both the serious and casual gamer in mind, SegPlay® Mobile is an amazingly satisfying distraction whether you’re waiting for a flight or for your server to bring lunch. 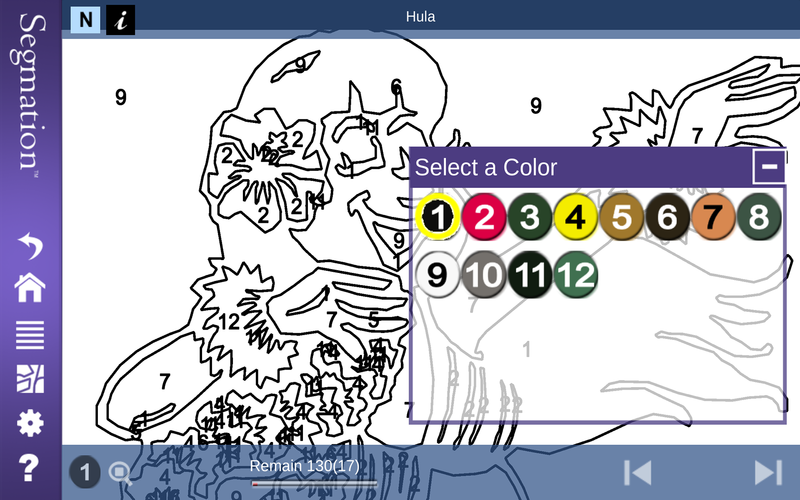 This innovative app allows users to color intricate line patterns from a wide range of photorealistic images. 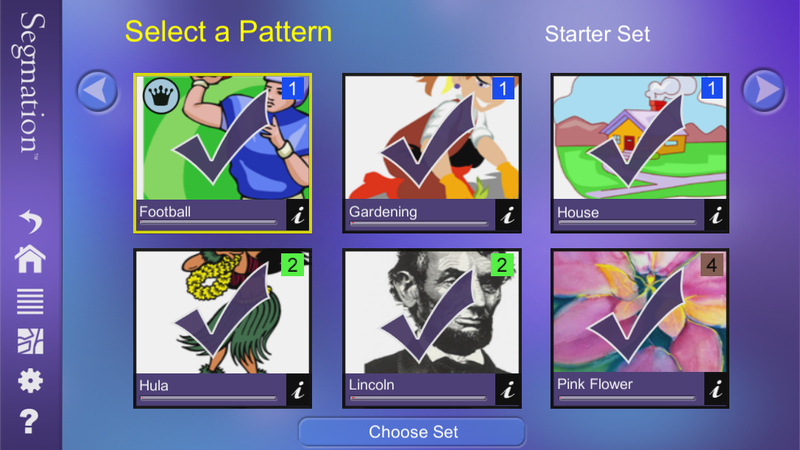 Built on Segmation imaging technology, SegPlay® Mobile offers an endless stream of additional pattern sets – from easy to difficult – for less than $1 each. There over 100 sets available today! Providing guaranteed hours of fun every time you open the program, Segmation’s mobile version – compatible with iPhone 6s Plus/6s/6 Plus/5/4/3, iPad Pro/Air/Air 2/mini 4/mini 2, iPod Touch, and most Android devices – puts the most enjoyable app on the web right where it belongs…in YOUR hands. Why wait? 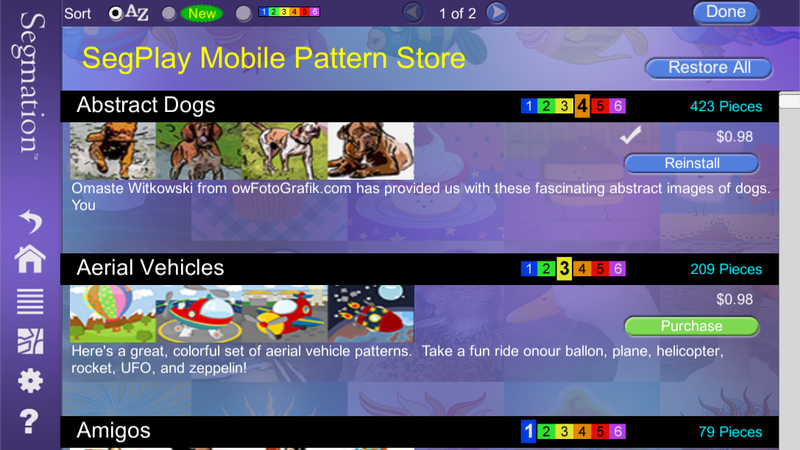 SegPlay Mobile is the perfect break during or after a busy day, so get started now! But fair warning – this game IS addictive!